USE : Absorbs and eliminates odours : fire smoke, humidity, mildew, epoxy, paint fumes, cleaning solvents and all other strong odours. 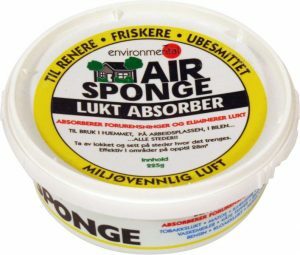 Made of 17 non-chemical ingredients, biodegradable and ecological, Air Sponge emits microscopic filaments, which literally absorb strong odours and pollutants of all kinds. USE : Works effectively to eliminate bad odours. Uses : bathrooms, floor, traps, drains and floor drains. 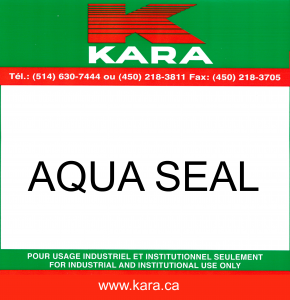 Leaves an invisible barrier, which prevents water evaporation in traps and drains. Leaves a pleasant odour in areas used. BRIO-PLUS opens, clogges traps and drain lines built-up grease. 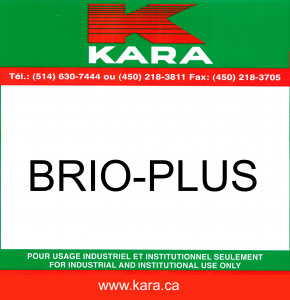 BRIO-PLUS emulsified built-up grease in traps, drain lines, lift stations, septic tank, cesspool field drain lines. BRIO-PLUS maintains all such systems grease free and provides a positive and effective control of malodours in these use areas. Pleasant odour. Odour neutraliser and air freshener eliminates tough tobacco and smoke odours. Quickly deodorises the entire room from floor to ceiling due to its fine particle size. Effective wherever odours may gather. Its non-staining spray penetrates deeply into textile materials to neutralize trapped odours. USE : Used on : Carpeting, upholstery, draperies. The control of odours and the repelling of insects. 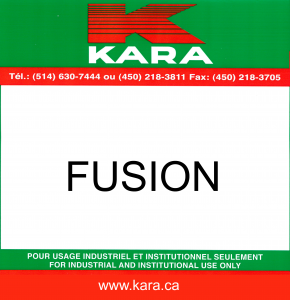 USE : Use inside or outside in washrooms, open ditches, garbage trucks, garbage dumps, restaurants, dairy and food plants, barns, cattle stalls, zoos.